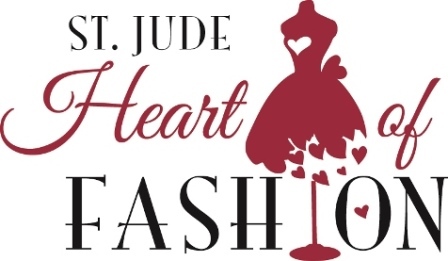 It’s less than two months away until my absolute favorite event of the year, the St. Jude Heart of Fashion (HOF)! Soooo…. The HOF will of course take place once again at Neiman Marcus Mazza Gallerie and I’m honored to once again be apart of the committee for this wonderful event and ask that you join me and a fabulous crowd of attendees as we unite together for a day of fashion and philanthropy to benefit St. Jude Children’s Research Hospital. 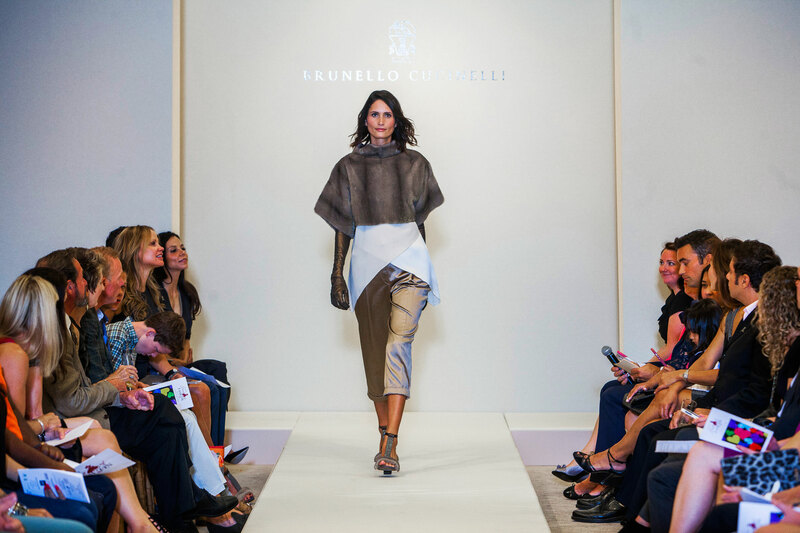 The event features a full runway presentation – designer TBA – brunch bites, champagne and an amazing silent auction! New this year, a very special VIP pre-event reception. Tickets will be available soon, so stay tuned! Last year’s HOF was completely sold out only days before the show and we are anticipating the same to happen this year! Below are a few pictures from a previous HOF to get you even more excited for this year’s. 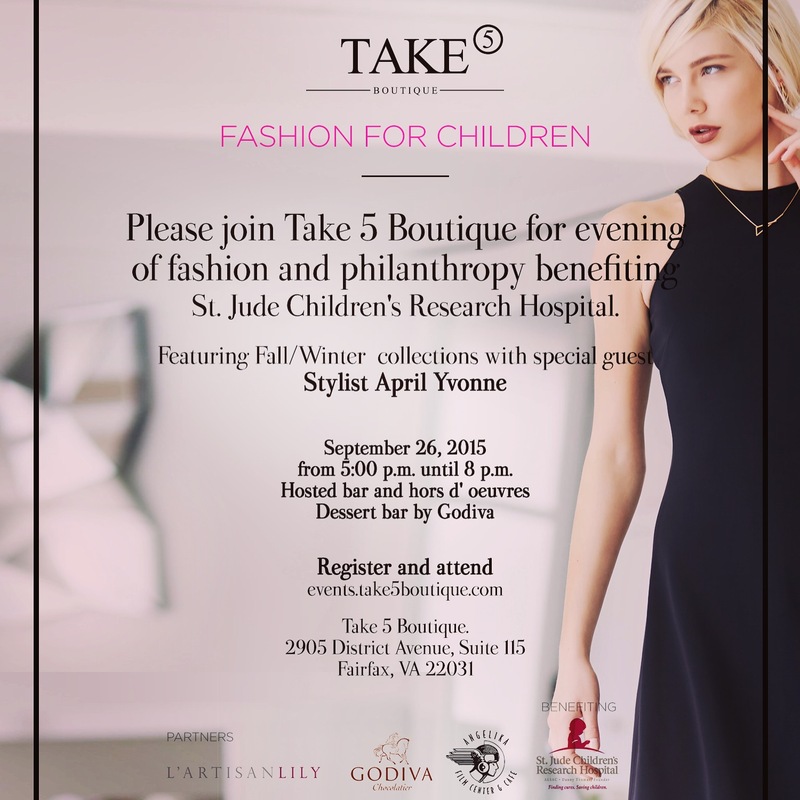 Join me for an evening of fashion and philanthropy at Take 5 boutique to benefitSt. Jude Children’s Research Hospital. 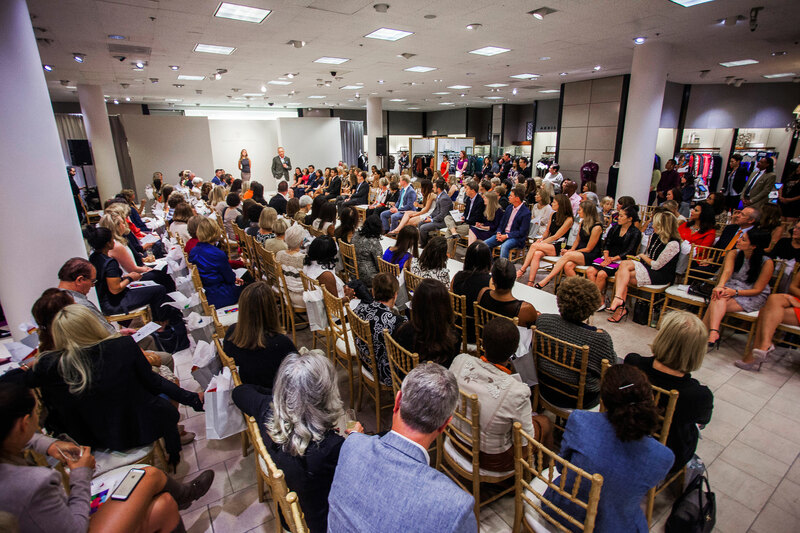 I’m thrilled to be a special guest to talk all things fall fashion as Take 5 will showcase a runway presentation of their latest arrivals for Fall/Winter 2015 womenswear (they’re gorgeous!) as well as children’s looks from Dawn Price Baby (cute!) while guests enjoy a full bar, passed hors d’oeuvres and a Godiva desert bar, #yummy. Best part of all of this, a portion of the evening’s proceeds and ticket sales will go directly to St. Jude Children’s Research Hospital, an organization that leads the way the world understands, treats and defeats childhood cancer and other life-threatening diseases. $50 VIP Ticket – includes 1 free movie pass, a front row seat to the fashion presentation, and a chance to win a $50 gift card to Take 5. 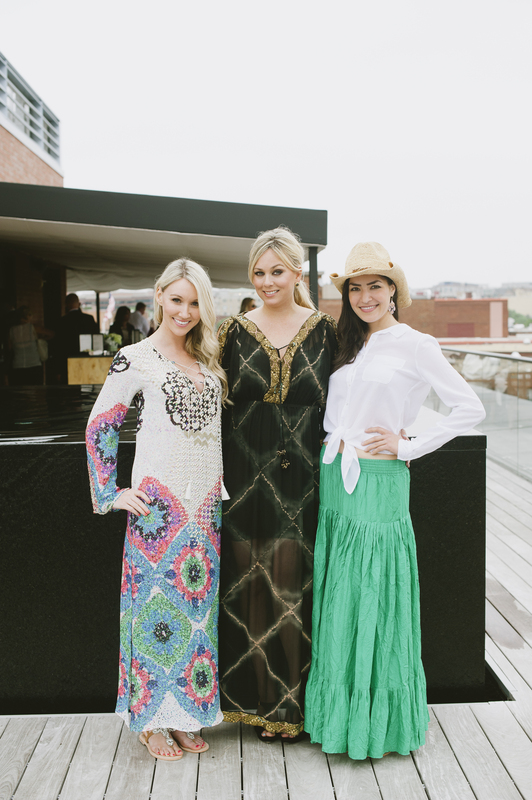 Me with my gorgeous models at my Calypso St. Barth Style Series show at Capella Georgetown, DC. 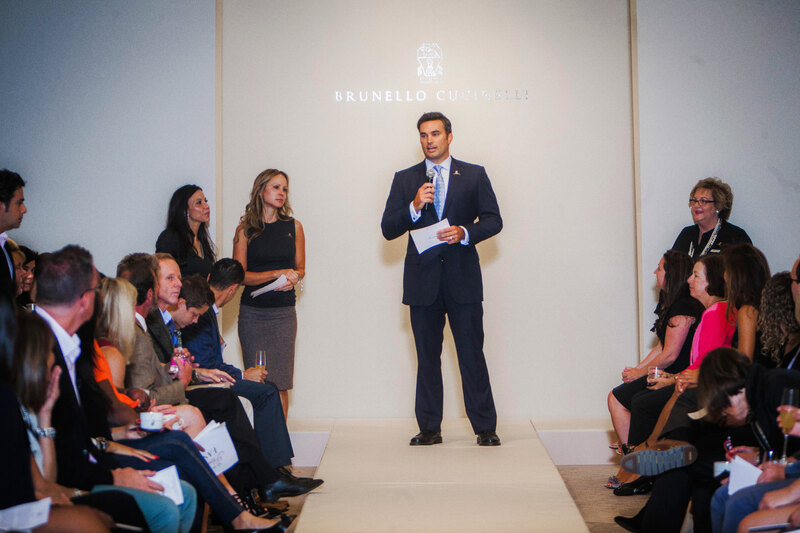 I’m SO excited to announce all the details for the next Style Series show at Capella DC! On May 14th || 12pm – 2pm we will feature one of my favorite luxury resort wear brands, Calypso St. Barth, on the Rooftop of the hotel. Here’s a preview of some of the beautiful looks you’ll encounter during the show. 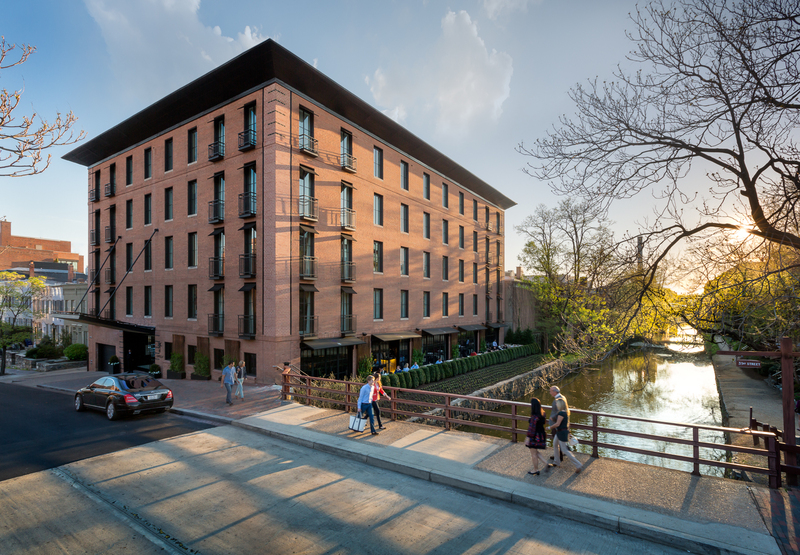 It’s finally here…my Style Series with Capella DC is taking off in full force (yay!) and March 19thwill feature one of my favorite designers, Elie Tahari. On Wednesday, March 19 || 12pm – 2pm inside The Grill Room, guests will enjoy a welcome cocktail followed by a seated luncheon accompanied by an informal presentation (from Yours Truly) of Elie Tahari’s Spring 2014 collection and Edition 1974, a capsule collection of updated iconic pieces from the past four decades. In addition, if you see something during the presentation that you just have to have, following the lunch you will be able to purchase items on-site. Plus, you’ll get a chance to speak with the Elie Tahari team and will head home with a fabulous swag bag!